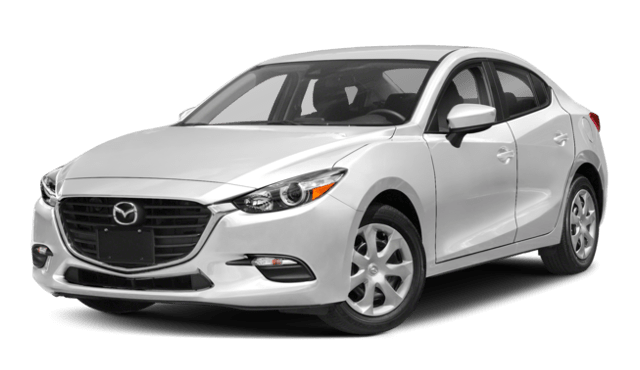 Small sedans shouldn’t leave your rear seat passengers cramped and uncomfortable. On trips to nearby Bowling Green, KY, they’ll enjoy more room to stretch out. 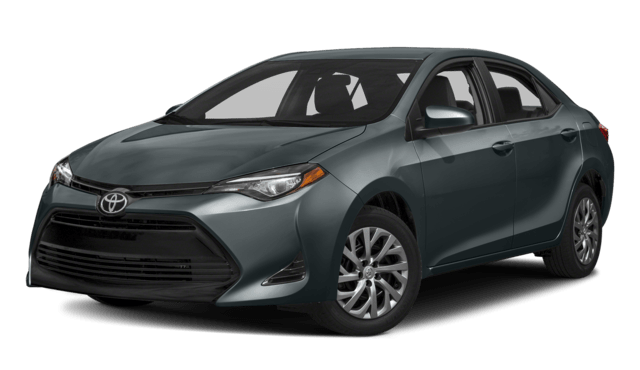 For 2018, the Corolla comes standard with Toyota Safety Sense™ P (TSS-P), a suite of advanced active safety features. For families in Madisonville, KY, that extra peace of mind is invaluable. 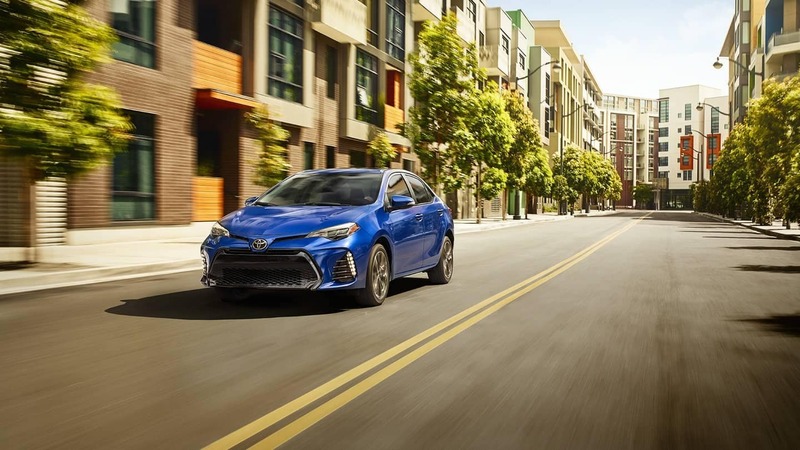 Learn more about the Toyota Corolla safety features at Watermark Toyota. 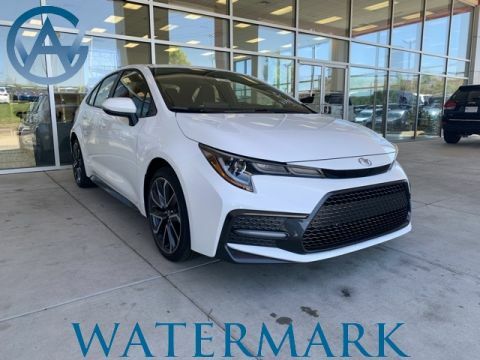 We’re located in Madisonville, KY, and our customer service team can help you compare the new Toyota Corolla with the Kia Forte. 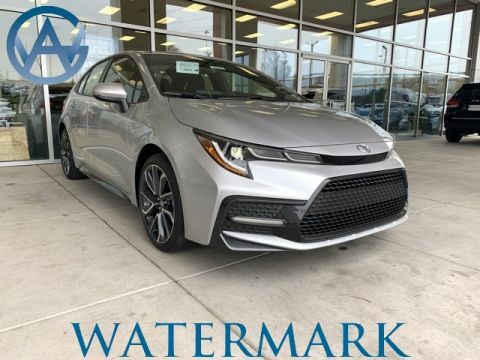 Just contact us today for more information, or explore our guide to the exclusive Watermark Warranty.